Thank you for visiting the All Boat Insurance website. A-Plan Marine has over 50 years’ experience and a team of expert advisors, providing competitive quotes for a variety of water craft, with 3rd party liability cover up to £3 million and 30 — day European cover as standard. 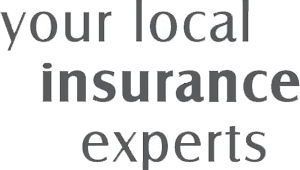 Our friendly, professionally qualified team are here to help you find the best insurance at the right price.